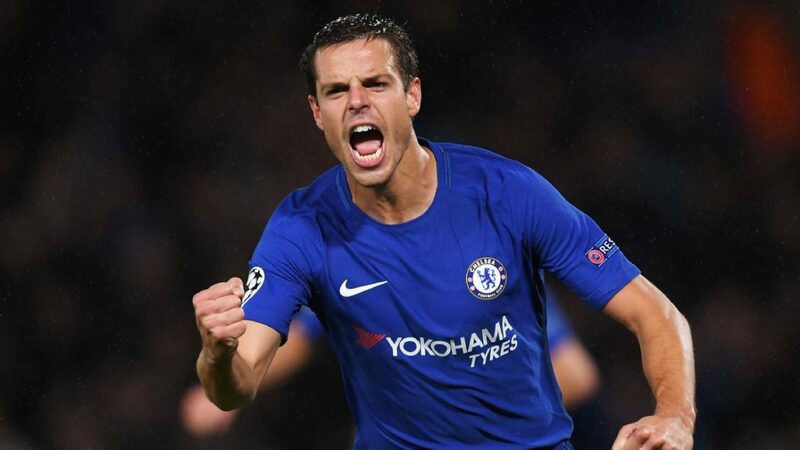 One major thing that bedevilled the West London outfit Chelsea this season is their lack of cutting edge in the attack which stopped them from scoring enough goals. 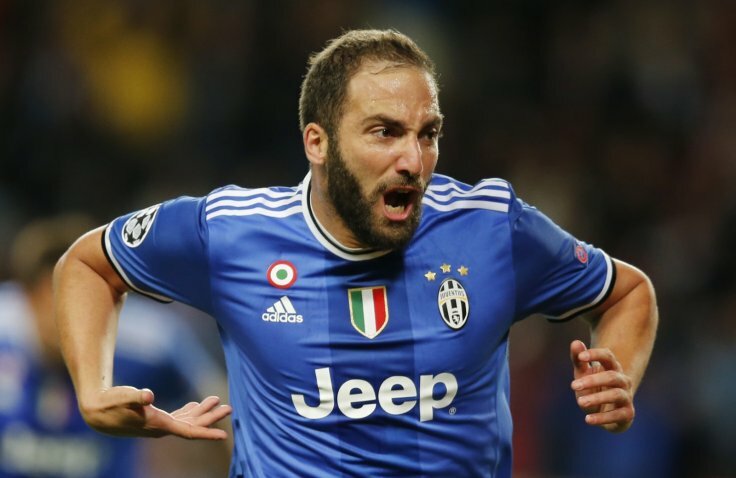 Starting with Olivier Giroud and Alvaro Morata at the start of the season, the Blues team could not deliver goals until manager Maurizio Sarri insisted on Gonzalo Higuain from Italian Serie A side Juventus and let go of Alvaro Morata on loan but that did not solve the problem. The West London outfit have been at the mercy of Belgium international Eden Hazard who has been the heart of the team with his fine form and goal-scoring ability. 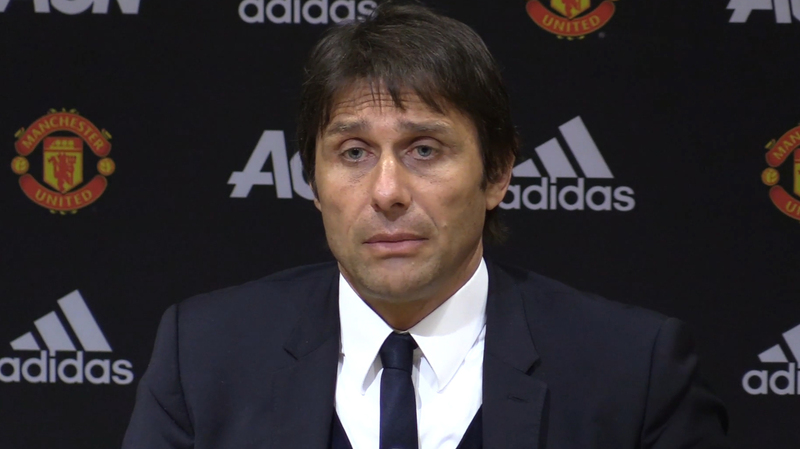 However, in an interview with BWIN, former Chelsea striker Jimmy Floyd Hasselbaink stated that the Maurizio Sarri team have got an issue with the attack and need to reinforce ahead of the coming season. The former player suggested that Inter striker Mauro Icardi would be an ideal addition to the Blues team because of his eyes for goals. 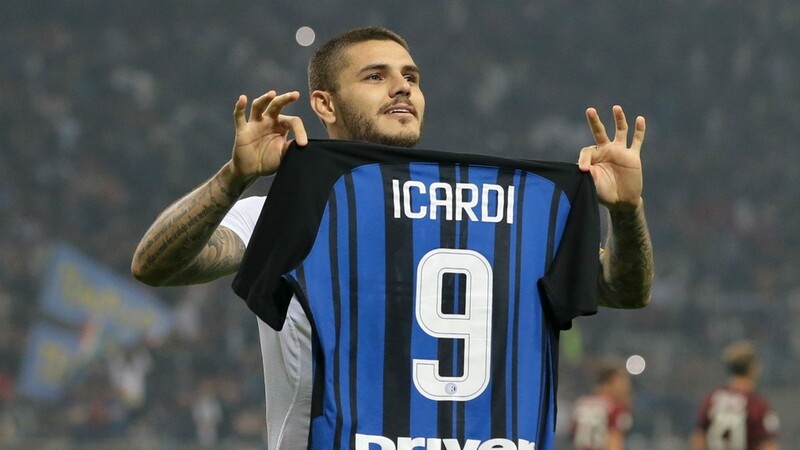 What is more important about Mauro Icardi, according to the former player is his young age and ability to blend with English football and his young age which would be an asset to the Blues team.